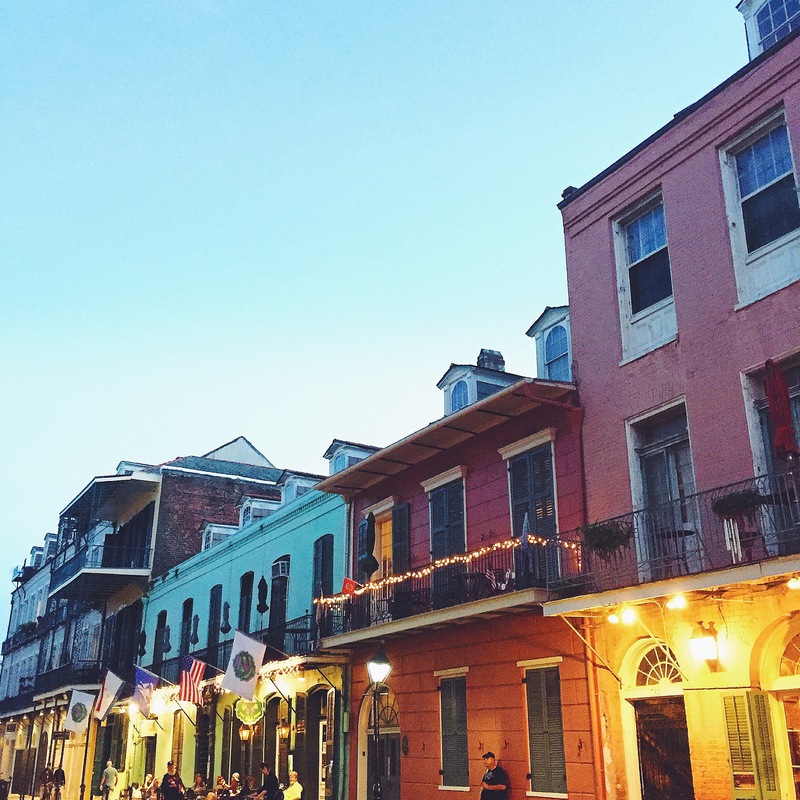 Our trip to New Orleans last week was full of what the city had to offer …. lots of eating, lots of drinking, and lots of exploring! 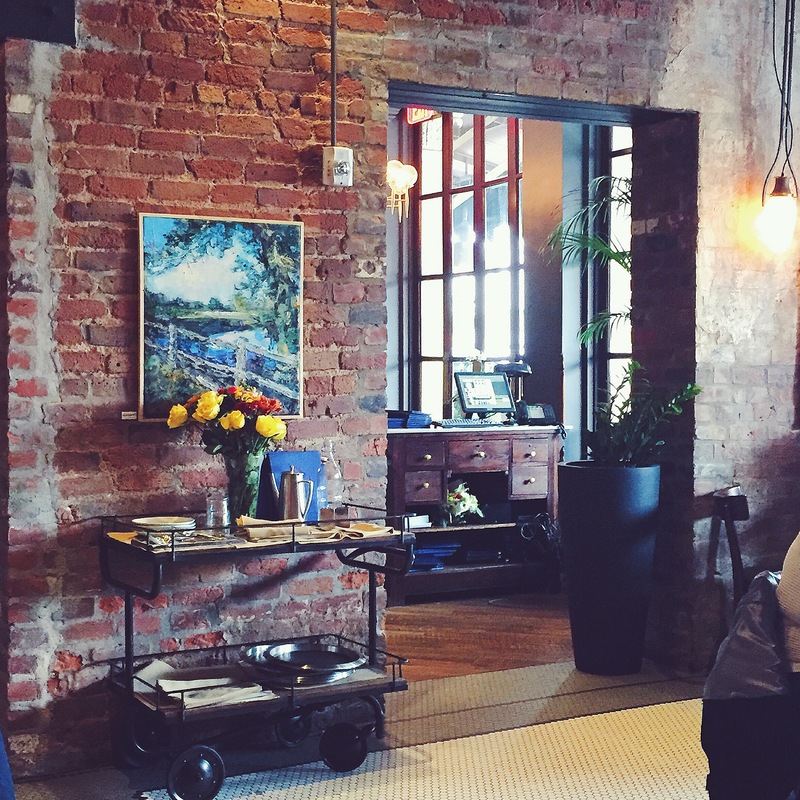 We stayed at the Old No 77 Hotel and Chandlery, which was beautifully decorated and had a hip, laid back vibe. It was a great location, right on the edge of the French Quarter and close enough that we could explore other areas of the city. The first day we arrived we walked around the Garden District and meandered down Magazine Street to check out the shops, and then the second day we tackled the more touristy areas in the French Quarter. As always, I collected a list of all of our favorite places we visited along the way! The Food! 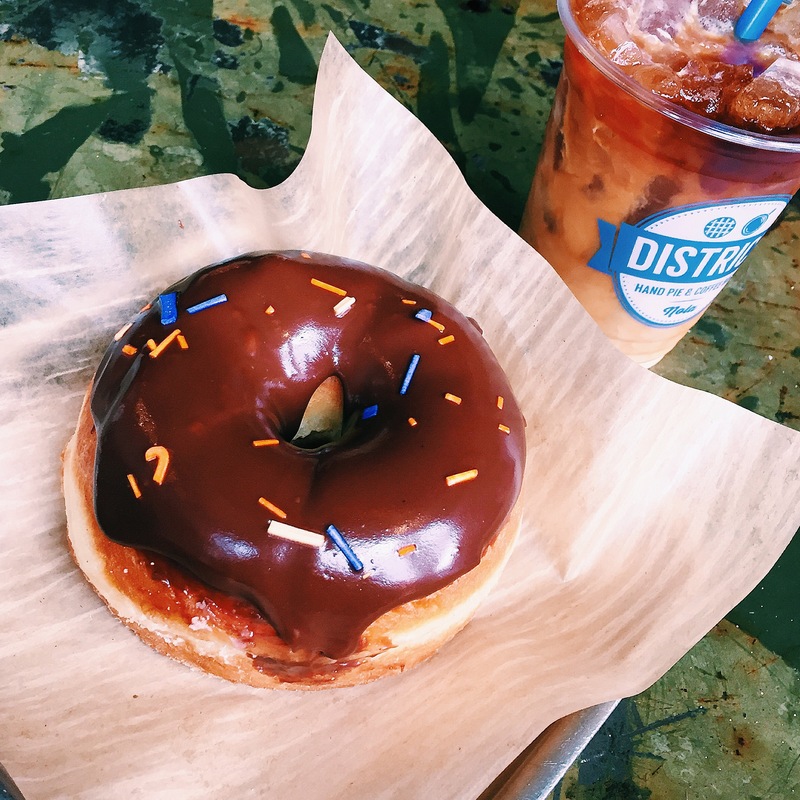 Our first stop in the city was at District Donuts — the donuts lived up to the hype, they were so light and fluffy. 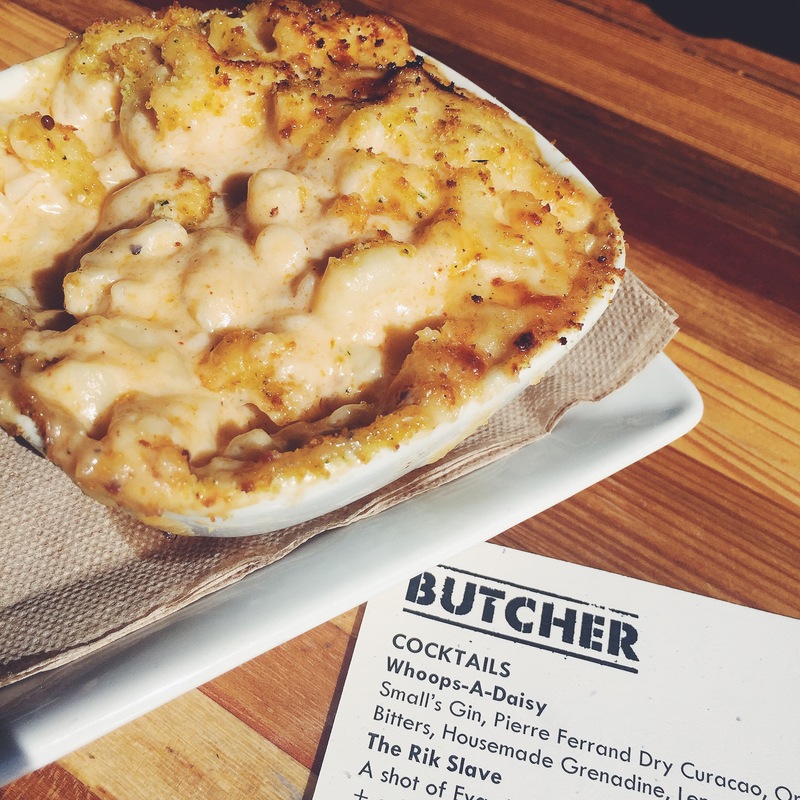 I really wanted to eat at Cochon, which was maybe the most recommended restaurant we heard about, but reservations didn’t work out for us so we decided to hit up their casual sister restaurant Cochon Butcher for lunch. I had the pulled pork sandwich and a side of their pancetta mac and cheese which was delightfully sinful. One of my favorite food stops on our trip was at the St Roch Market, which is a big open market with tons of mini-restaurant vendors around the space. 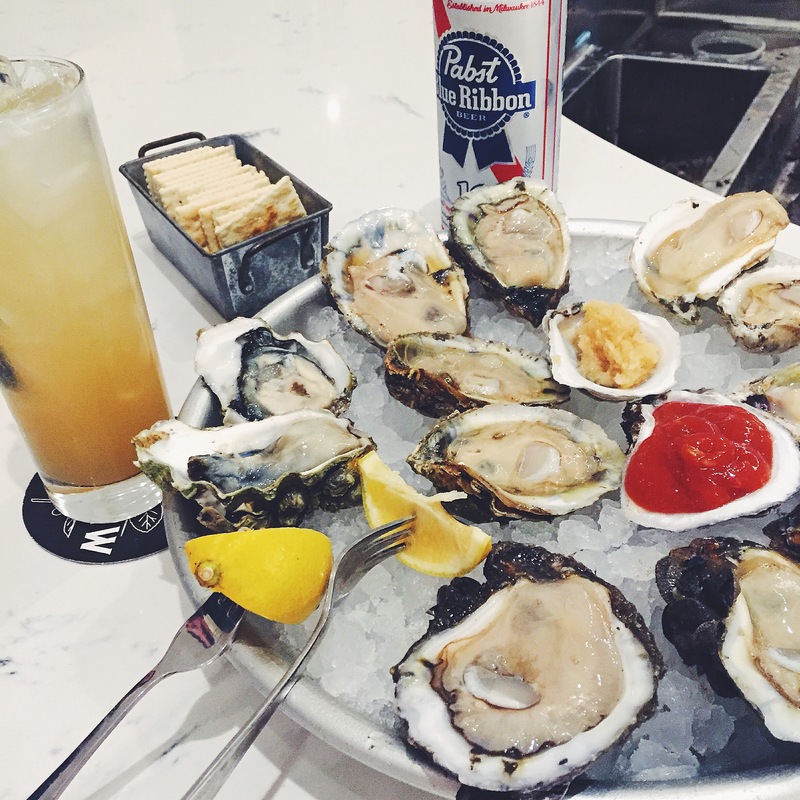 We grabbed ourselves some cocktails and hung at the Curious Oyster Co. raw bar, tasting our way through Louisiana Oysters. We also had duck gumbo and crawfish poutine from King Creole and they were easily the two best plates we ate the entire trip, I’m salivating just thinking about them right now! Another favorite spot we went to do for dinner was Cane and Table, the small plates were a great way to fill up before we hit Bourbon Street. Another amazing restaurant that was right in the lobby of our hotel was Compere Lapin. I went a little outside my comfort zone and had a curried goat dish with sweet potato gnocchi — it was a perfect balance of sweet and spicy (plus the steak tartare at Compere Lapin was superb). We hit the bar there a few times and I loved their cocktail menu, right before we left I had their signature mimosa with orange juice infused with anise and basil — YUM. 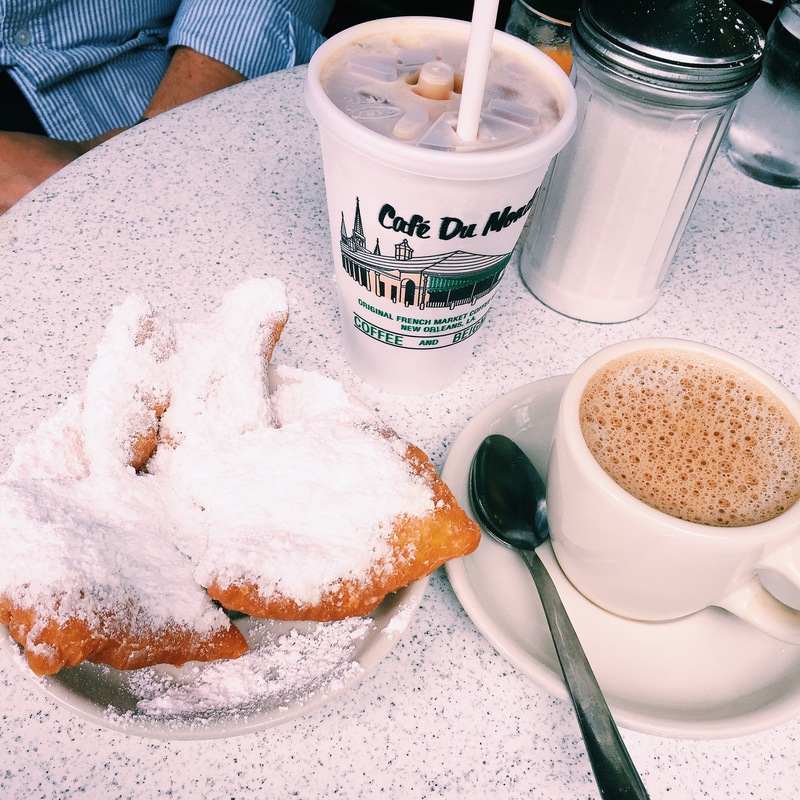 And the most New Orleans meal of them all: Beignets at Cafe Du Monde. All I can say is they were definitely worth waiting in line for. Sips. I swear we did something besides eat. We also had plenty of cocktails on Bourbon Street… somehow my foot-tall novelty glass mixed drinks didn’t make it into my instagram feed, but I promise I tried them all! 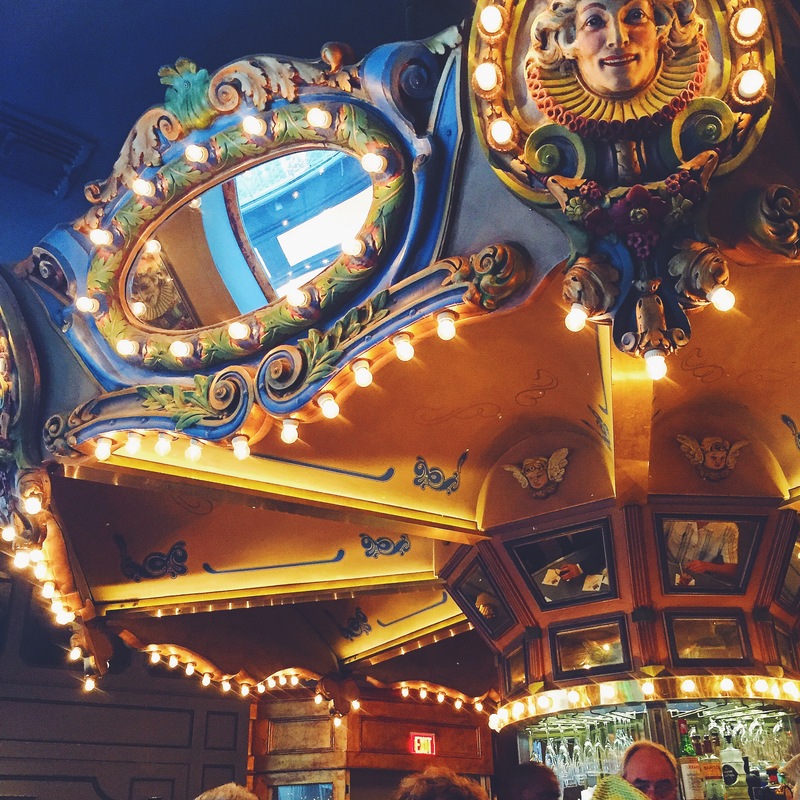 We also hit a few of the well-known watering holes in the area… Pat O’Briens, Lafitte’s, The Carousel Bar, and many, many more. Truthfully the best part of Bourbon Street was the people watching; we grabbed some drinks, picked a porch to hang out on, and just watched for hours all of the life walking up and down the street. We did manage to grab cocktails at a few places outside the French Quarter too — one I particularly liked was Willa Jean. Shops + Sites. An unexpected highlight of the trip was the WWII National Museum. I was very excited to go because it was air conditioned (#realtalk — it was in the 80s and very humid), and ended up having a great time there, it was a really interesting, well designed museum. 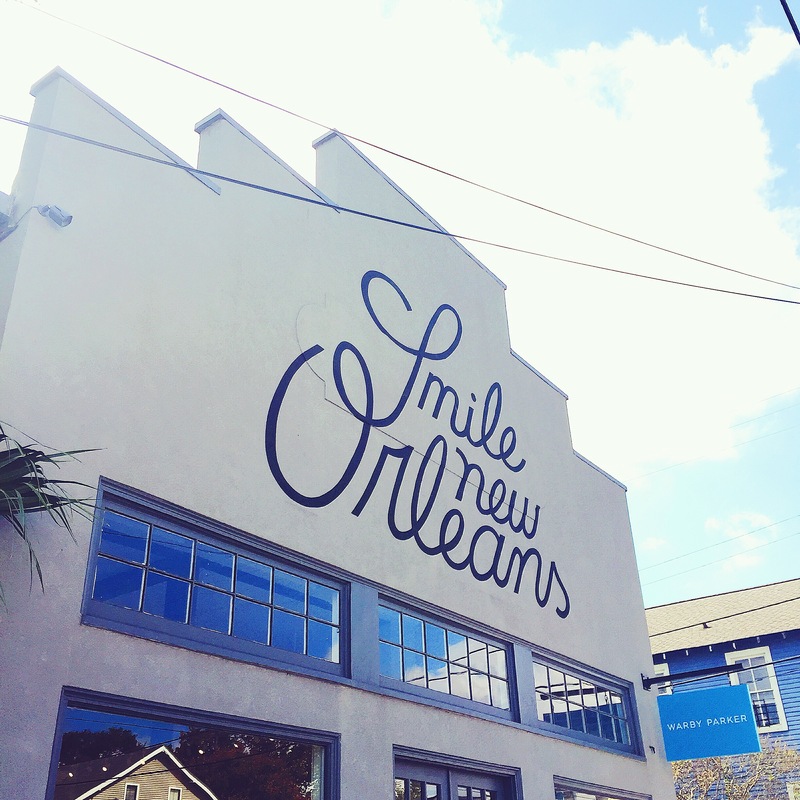 I managed to do some damage shopping around New Orleans, there are so many cute small business in that city! 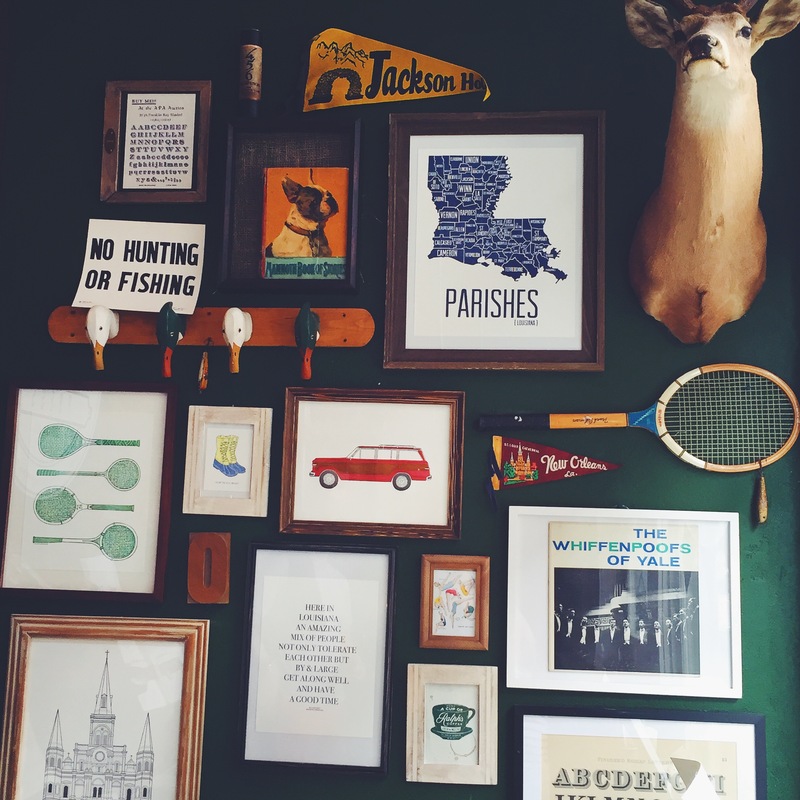 Grove Street Press was a must-see on my NOLA list, I’ve been following these girls on Instagram forever and it was delight to get to see them and their whimsical shop + studio in person! I took home my own copy of that delightful little tennis racquet print. Another must-see while in the city was Hattie Sparks. Hattie has become a buddy of mine through blogging for a while now, and she was instrumental in helping us plan our trip; her list of New Orleans recommendations made our trip a blast — the girl knows her stuff! And on top of that her store is a feast for the eyes full of tons of playful home decor and fashion pieces, and lucky you, she’s opening an online shop soon so you can enjoy her amazing curation of products from anywhere. 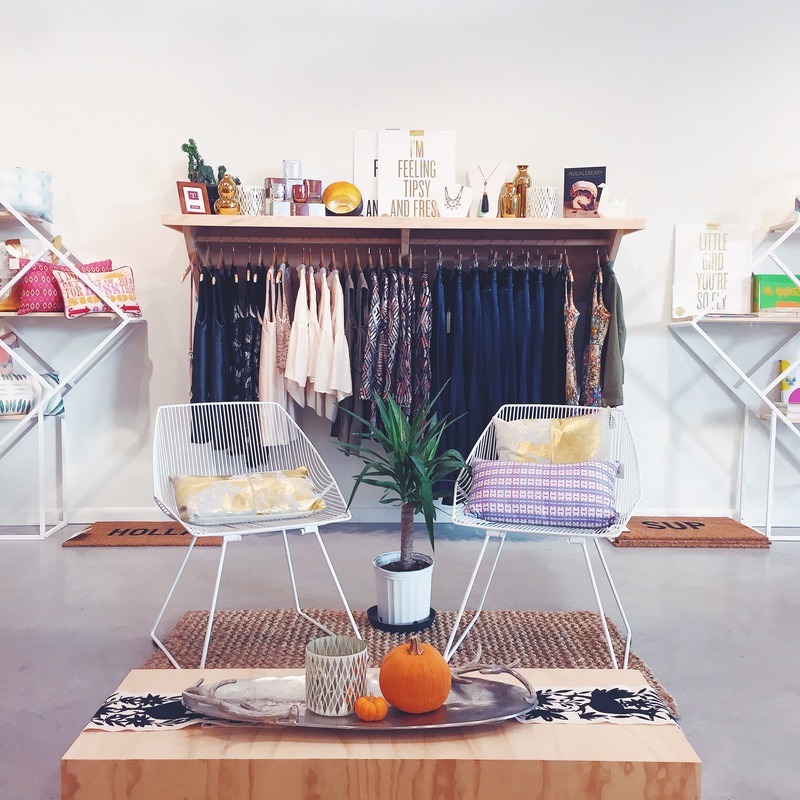 One of my favorite shops we wandered into on Magazine Street was Red Arrow Workshop — I wish I had saved a little more room in my suitcase because I wanted to go on a shopping spree here. In that same neighborhood we hit up Sucre for macrons — a must if you’re in the area! Memphis + Mississippi Adventures. Autumn Brussels Sprout Salad. One Response to "New Orleans." I love the city. So glad you had a fun time in NOLA! It’s my absolute favorite place in the world…but not for reason you may think. 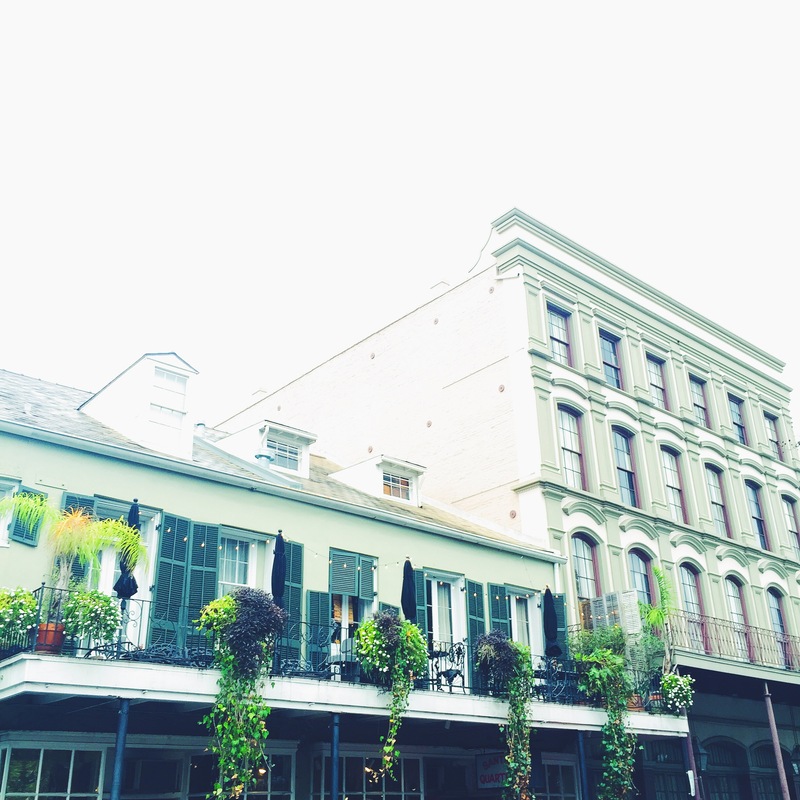 I shared my story about New Orleans on my blog a few weeks ago.